Wow, didn't January of this year just fly right by? Althea's always on the hunt for new, fresh finds, and you know we bring in the hottest, trendiest items in K-Beauty right to your doorstep. Whether you're at a loss on what you should be getting, or you'd like to know more info on our picks, here are some mentions of our current favorites! Sweet skin dreams are made of these adorable balls! 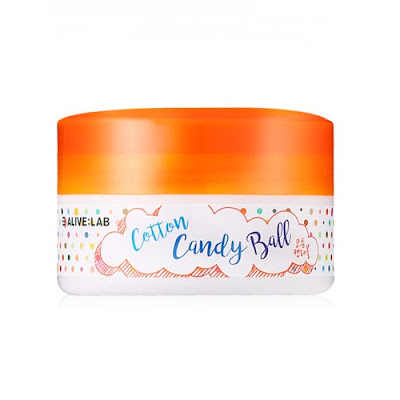 Infused with a solution made with glycolic acid and luffa aegyptiaca fruit extracts, these little cocoons gently whisk away blackheads, whiteheads and dead skin cells to reveal soft, smooth skin underneath. Just wipe them directly onto the skin in circular motions, and with consistent use, they'll even out and brighten your complexion too! How to use: After cleansing and drying skin, wipe evenly onto the skin, concentrating on areas where you have more blackheads and whiteheads. If you're on a budget but you really want a new 'do, try out one of these on for size. Getting bright, vibrant hair colors has never been so easy! 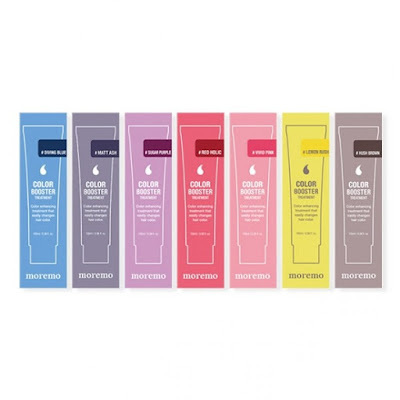 These tubes of wonder are a colour treatment that gently tints the hair for up to 3 weeks while repairing and strengthening it with protein and plant oil complexes. The result? Healthy, silky smooth hair in any shade of the rainbow! How to use: After shampooing, towel dry hair to the best that you can and apply on the product evenly onto the hair. Leave on for a minimum of 10 minutes before rinsing off with water. Freshen your skin with these super hady pads. 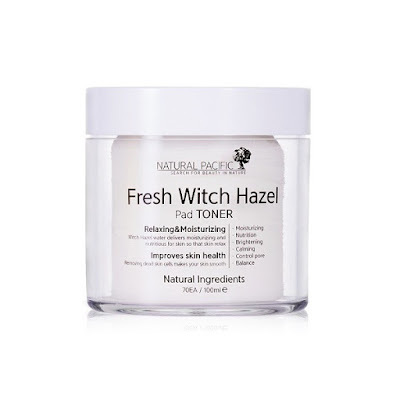 Soaked in a solution made with witch hazel extracts, they work to remove dead skin cells, soothe and prep the skin to take on your skincare regime. They also help to purify and minimize enlarged pores for even, healthy skin. How to use: Cleanse the skin and pat dry, then use one piece to wipe onto the skin, starting from the center of the face and working your way out. At the end of a long, hard day, the last thing you want to do is have to deal with a complicated method of makeup removal. This all-in-one cleansing solution comes in the form of a balm that melts onto the skin, gently removing makeup from the skin. When it comes in contact with water, the solution then foams into a lather that rinses dirt and residue down the drain. Best of all, its made with an array of oils like mango seed, argan, sunflower and moriga oils to keep your skin hydrated. No tightness here! How to use: On dry skin, apply the product directly onto the skin and massage till the balm melts into an oil and emulsifies the makeup. Then, add a little water and work it into the skin in circular motions to lather up. Rinse off with water after. Clogged pores can be a niussance to deal with, especially if your skin is more on the dry or sensitive side. 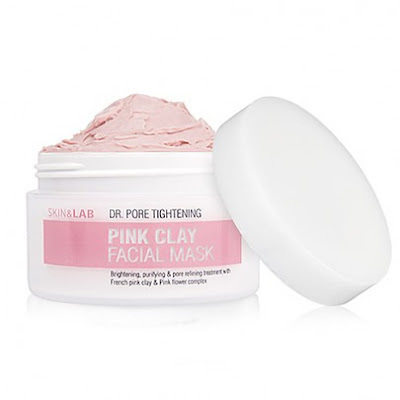 Not your usual clay mask, this one is made with French pink clay that has both detoxifying and moisturizing properties. It also contains a pink flower complex to brighten the skin for a radiant glow, making this a must-have in any beauty junkie's vanity. How to use: On clean face, apply an even layer and leave on for 10-15 minutes before rinsing off. We're always excited for new goodies to land on Althea's shores, and we're always on the look out to bring them to you! 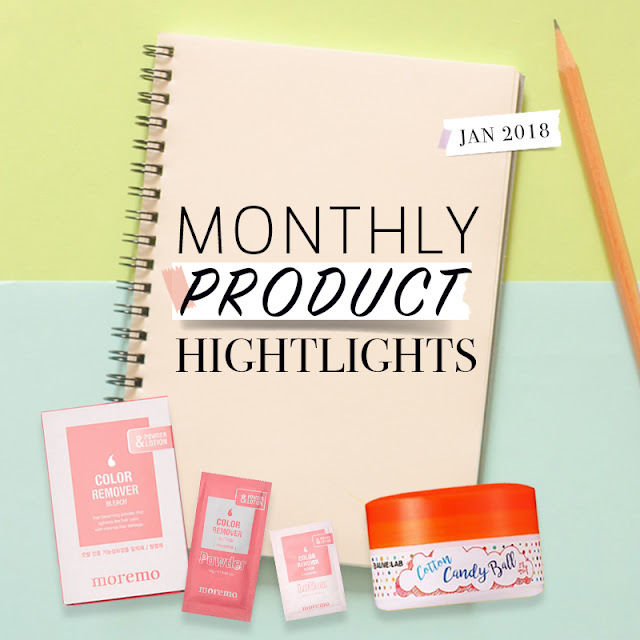 Any of the products mentioned above can be found on Althea's site, and if they are under the New Arrival's section, there's some extra discounts on them too (you're welcome!). Which of these would you like to try, and did we miss out on some of your favorite newbies? Let us know in the comments below!